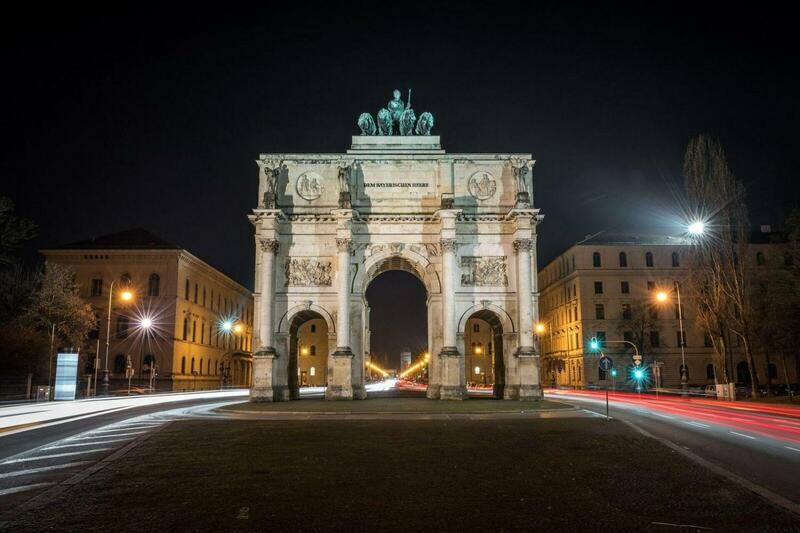 Experience the beauty of Munich illuminated by night followed by a visit to the legendary Hofbräuhaus for dinner and music. Then keep the excitement going with an ascent to the top the Olympic Tower where breathtaking views and a nightclub await you above the sparkling lights of the city. A really well planned out activity with a very amiable and knowledgeable guide.